A make or break aspect of every major project is the centerpiece material. Where those centerpieces are Specimen Palms, choose a vendor/partner that actually does the work necessary to insure success – choose Groundworks. We are not a bunch of office bound telephone jockey brokers who have someone else out digging up whatever he can find that’s cheap; we are engaged professionals operating out in the fields doing the work months before your order is even known to us. 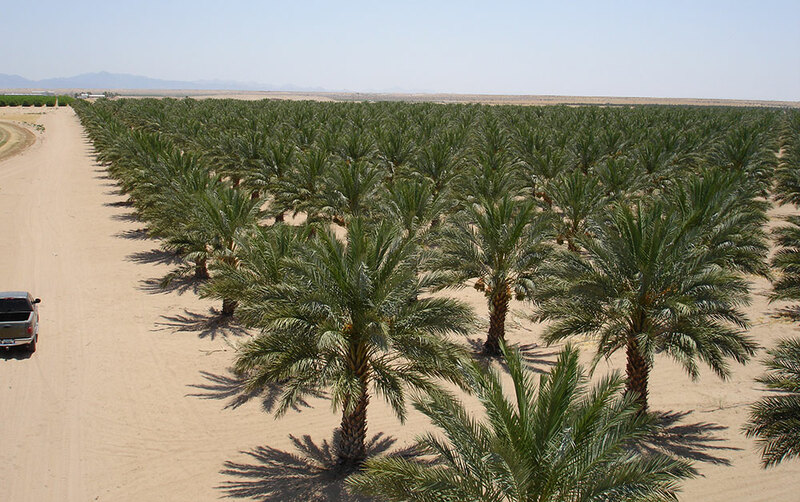 Our palm production experts are in the groves seeing to the late stage farming practices and insuring that the palms are fully hydrated and nutritionally packed before being offered for sale. During the final stages of production, we prepare inventory to move by performing root pruning, root enhancement drenches and disease risk mitigation work. When you place an order, we handle the inventory like it was going to our own homes seeing to it that it arrives at your site in picture perfect condition. 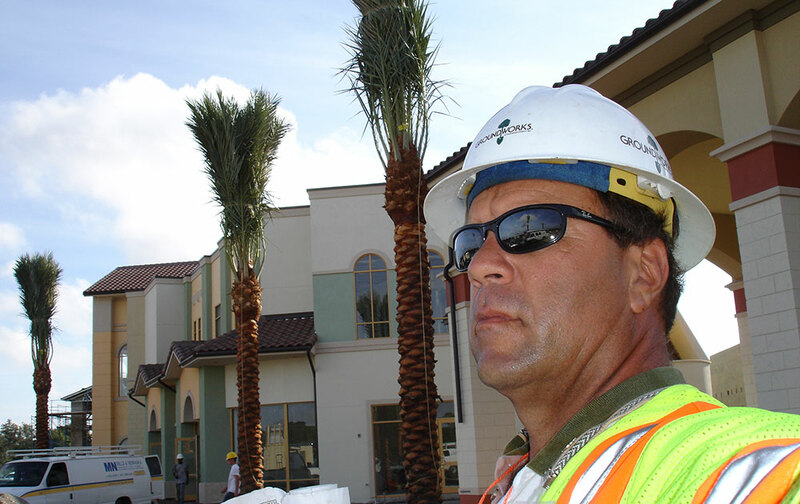 Before or after delivery, if you are having an issue with palms; we can be right there with you, on site and in person delivering proven solutions that yield results. We can do that because we live & work nearby and have developed field proven solutions to pretty much every issue you might face with palms. As a Groundworks customer you can count on us to stand next to you working to insure that a problem doesn’t become a big deal for anyone. We thoroughly understand the science and apply it in the field delivering material that will enrich your bottom line and leave your customer smiling. Groundworks is Professionalism with Palms; we need your business and we do the work to earn it.